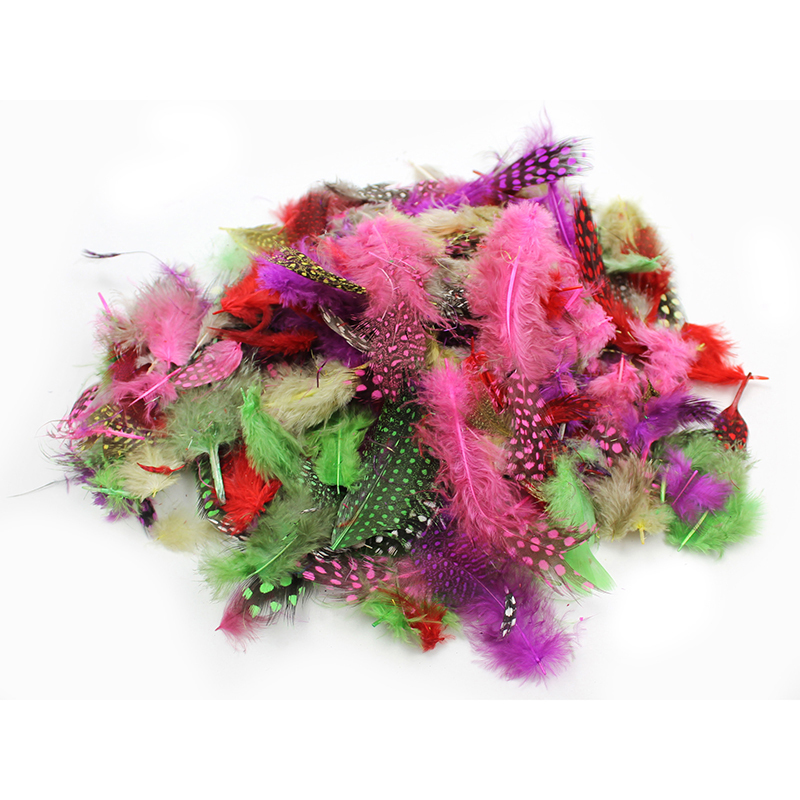 Natural turkey feathers featuring non-toxic colors bring life to masks, collages and all your arts and crafts projects. Each exciting color assortments includes 14 grams (1/2 oz.) per bag. 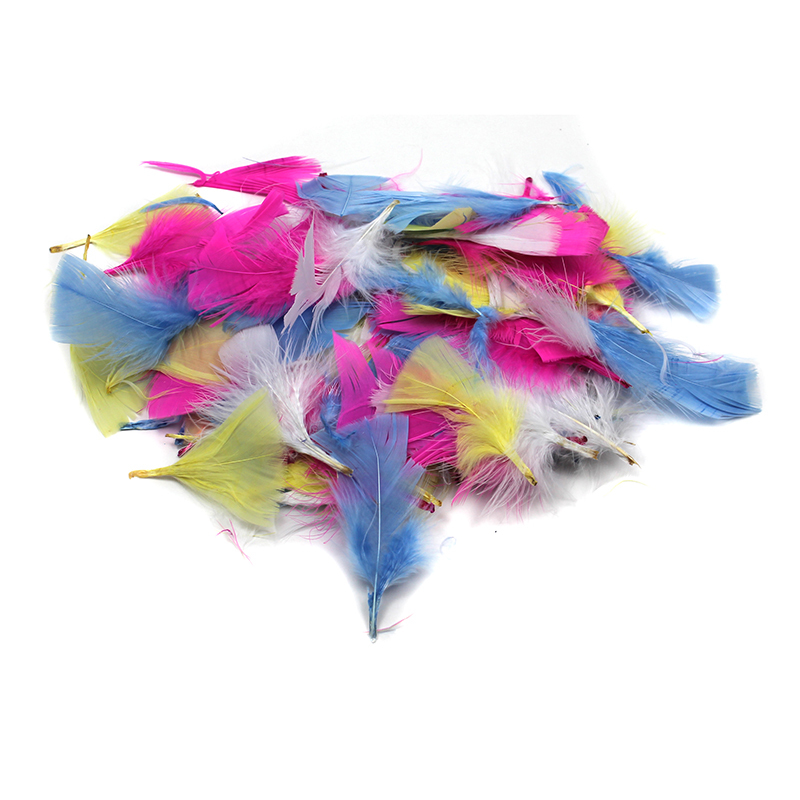 Sold as 12 bags of feathers. 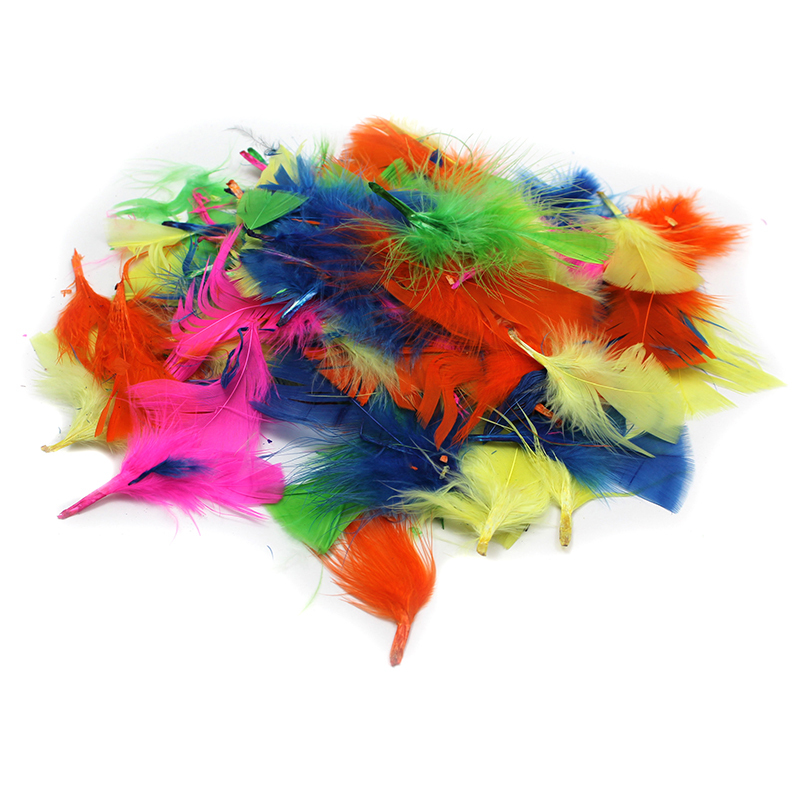 The (12 Pk) Turkey Feathers Hot Colors14g Per Bag can be found in our Feathers product category within the Arts & Crafts.